Предлагаме ви Мишка Logitech Mouse M100 Grey, EER Orient Packaging на цена 24.94 лв. The full-size, ambidextrous shape is designed to keep either hand happy. So youїll feel comfortable, even after hours of use. High-definition optical tracking (1000 dpi) enables responsive, smooth cursor control for precise tracking and easy text selection. This mouse is built by Logitech ї the mouse experts. It comes with the quality and design weїve built into more than a billion mice, more than any other manufacturer. 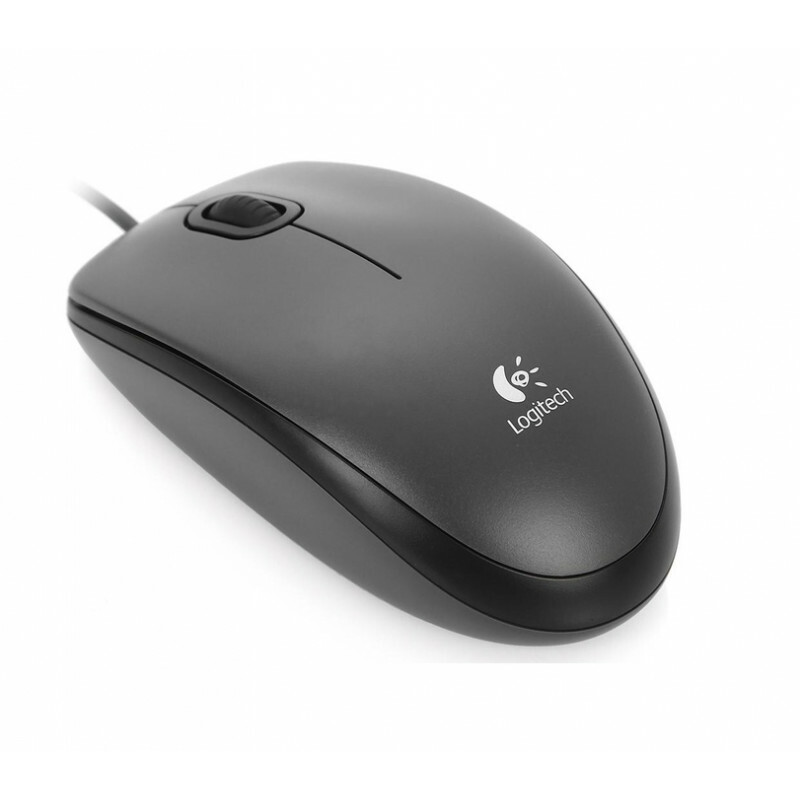 Logitech Mouse M100 is simple to set up and use. Thereїs no software to install. And since itїs corded, you can just plug the cable into a USB port and use it right away. Предлагаме ви Оптична мишка HAMA MC-200, кабел 1.5 м, USB, 1200 dpi, 3 бутона, Бял HAMA-182603 на це..
Предлагаме ви Геймърска мишка FanTech, Оптична Uther V4,Черен - 949 на цена 26.58 лв.ДОСТАВКАТА НА ..
Предлагаме ви Speedlink TORN Gaming Mouse,5-button plus 2 special buttons for right and left handers..
Предлагаме ви Геймърска мишка ZOWIE EC1-B DIVINA Pink ZOWIE-MOUSE-DIV-P-EC1-B на цена 137.34 лв.ДОСТ..
Предлагаме ви LOGITECH Wireless Mouse M171 - EMEA - BLACK на цена 22.53 лв.ДОСТАВКАТА НА ТОЗИ ПРОДУ..